So many sensational articles about iOS development dominate the scene, from the get-rich-quick-we-sold-a-million-copies to the “median paid app earns $682 per year.” However, neither of these two situations are realistic for business planning. While doing taxes and accounting this week, plus monitoring our newly released in-app purchase in Trip Boss travel manager, I was reminded that I've been meaning to write about how it really IS possible to make a living writing iOS apps. Ask yourself: can your business support you? If so, how can you plan for this? I'm not one to “hope,” I want to “make” it happen. All serious businesses should have a plan, rather than “just writing apps and hoping for the best.” This post shares our experiences in sales, in promotions, and lastly our business plan. Creative Algorithms writes productivity apps, rather than games, but these plans can apply, in most cases, to all types of apps. We are “farmers” as noted in Wil Shipley's excellent article, from a few weeks ago, “Success, and Farming vs. Mining”. We have four iPhone apps: Date Wheel date calculator, Serving Sizer recipe converter, Serving Sizer Pro recipe converter and cookbook, and Trip Boss travel manager (expenses & budget, with available Itineraries through in-app purchase). 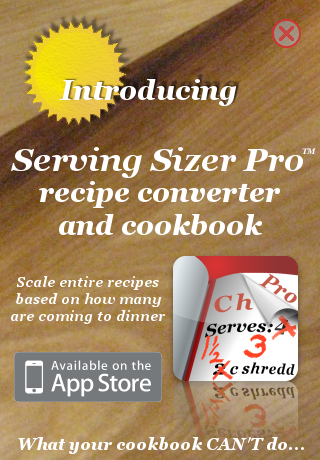 We have one iPad app, Serving Sizer Pro Recipe Cards. 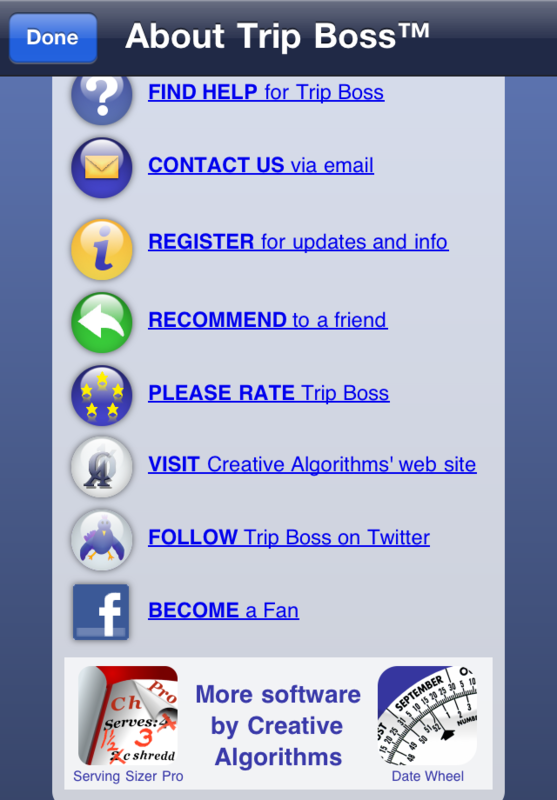 We released Date Wheel first, and most recently, the in-app purchase Itineraries in Trip Boss. Typically, the media focus has been on developing one iOS app. One app makes a million dollars. One app averages $600 per year. But what really happens is one app makes a certain number of sales per day, but two apps make more, and three apps make even more. The sales don't double each time you release an app, since sales of each older app decline over time. 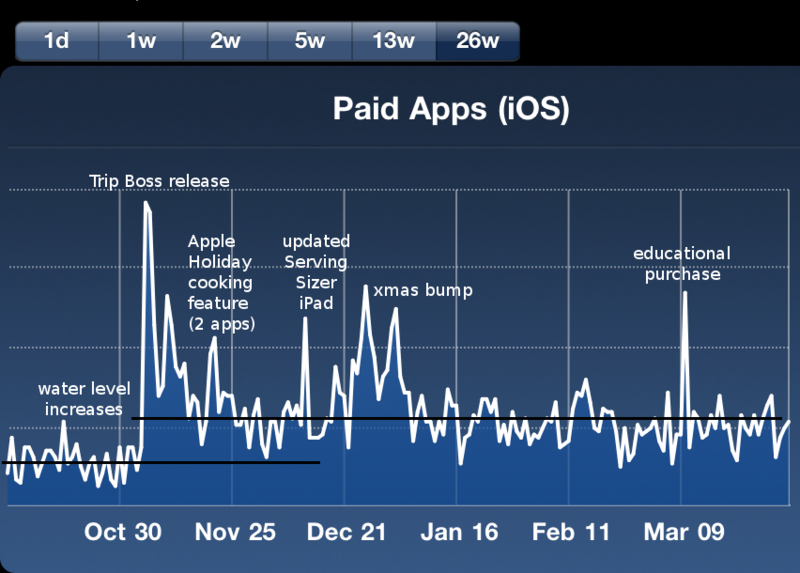 But the water level of daily sales increases each time you release a subsequent app. If you promote your apps from within your other apps, you can maintain sales of older apps and promote newer apps. By doing this type of promotion, you can continuously increase your sales over time, and realistically establish a business goal for sales. You can eliminate the latter portion of the surge and sizzle cycle. The number of iOS users (therefore, your market) is increasing, so your goal should be to reach more and more of these users through cross-sells and up-sells from within your apps, especially as the numbers of apps on the AppStore increase, making apps hard to find. This occurrence is exactly what we see in the sales of our apps. Each time we release an app, we make more sales overall. By releasing new apps, and cross-promoting the other apps from within each other, we are able to maintain and increase a certain level of sales. We are certain of this phenomena because each time one of our apps is featured, a surge in sales of the other apps follows a short time later, although we have no other promotions in place. Plus, our sales have steadily increased over time, and with each new release. When we released Serving Sizer after Date Wheel, our sales level increased by 10%. When we released Serving Sizer Pro, our sales increased by 75%. An extra up-sell to Pro helped push the percentage higher. At the iPad's release, we added Serving Sizer Recipe Cards for iPad to our offerings, increasing sales by 40%. Then Trip Boss was released and our sales increased again by 70%. We recently started App-Within-an-App selling inside Trip Boss. While it's too soon to tell, the in-app purchase has matched our daily sales of Trip Boss, so we've doubled those sales, and expect see a subsequent rise in the water level again. I've included a snapshot of the water level phenomenon in the image below, noting some of the recent sales spikes. Serving Sizer (iPhone) and Serving Sizer Recipe Cards (iPad) were featured in Holiday Cooking by Apple (a nice long promotion). We released an update (and a new icon) of Serving Sizer Recipe Cards (iPad), which has resulted in a marked increase in sales for that app. The Christmas bump was very good, especially on iPad, where we saw a 7x increase in sales for Serving Sizer Recipe Cards (iPad). Serving Sizer Pro (iPhone) had a nice educational purchase in March. We have a standard promotion process with the release of each app. We have a website and add additional screenshots and information about the app, which helps for internet discovery and provides extra information above our AppStore description. We send out press releases using PRMac's press release service. This activity gets our name out there, plus it increases our rankings in internet search, due to the number of postings and links to our website. We garner a few reviews, but haven't done enough networking to get our name out there, in order to warrant many reviews on the major sites yet. We send out a newsletter to our registered users (we have a registration option link in each app). The newsletter includes information on updates and new releases, plus interesting information such as tips and tricks for each app. The newsletter is our most successful means of promotion. 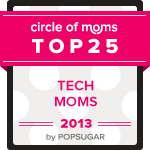 We are also a member of Moms With Apps. 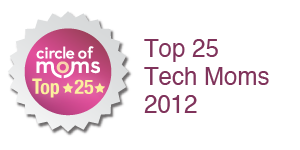 Most of our apps are included within the group's MomsWithApps discovery app. 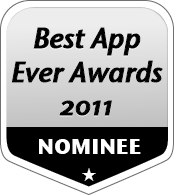 We've participated in many of the group's promotions, including their successful AppFriday. We post updates and new release information via Twitter and Facebook. 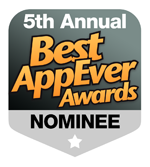 We also were a finalist in 148apps Best App Ever Awards this year and took 3rd place in our category with Serving Sizer Recipe Cards for iPad. It's difficult to quantify what exposure can do for you. As mentioned, after our newsletters are released, we see a surge in sales. When we see a surge in sales of one app, it's followed by a surge in the other apps (due to cross-promotion). When we are not actively promoting our apps, we are found mostly through word of mouth and search. Releasing quality, useful apps is essential to word of mouth, and selecting fruitful keywords is crucial for search. 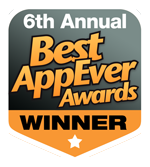 Most of our apps are able to consistently maintain a place in the Top300 of their category. 1) Sharing of the app by your customer base fills in the holes and helps keep sales more level (less volatile day to day). 3) Being in the category Top100 helps, but only when near the top does it affect keeping daily sales level. 4) Being featured by Apple raises the water level of all your app sales (especially if you promote your other apps from within your apps). I think you can survive with 1-2-3, but it takes longer, and more apps. #4 is an accelerator. Our business plan is pretty simple—consistently release more apps and cross-promote them from within. We are a two-person, family operation, so our income goal is enough revenue to support ourselves. This income target is based on our personal expenses. In order comfortably to reach this income, and using a conservative estimate of 40% increase each release, we have determined that we need to release three more apps, bringing our total up nine. The timing to reach this goal is longer because, as a smaller developer, our resources (time!) are limited. Conversely, because we are smaller, our expenses are lower, so our income goal is also lower and easier to reach. In conclusion, we keep plugging away at developing and releasing apps, supplementing with contract work. A feature by Apple wouldn't hurt, accelerating our timeline, but we are confident that our business plan will prevail, and we'll finally reach our goal.